Participants who complete the Challenge for a chance to win an exclusive #BeatTheRush prize pack including a pair of the On Cloudrush running shoes, an On Comfort t-shirt and On Hybrid shorts. 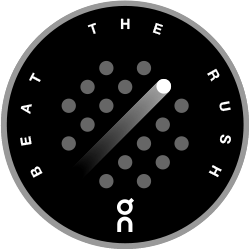 Register with On here , and complete the Challenge for a chance to win an exclusive #BeatTheRush prize pack including a pair of the On Cloudrush running shoes, an On Comfort t-shirt and On Hybrid shorts. As well as that, all successful finishers will be rewarded with a unique On badge to add to their Strava collection. Whatever time rush hour is for you counts. 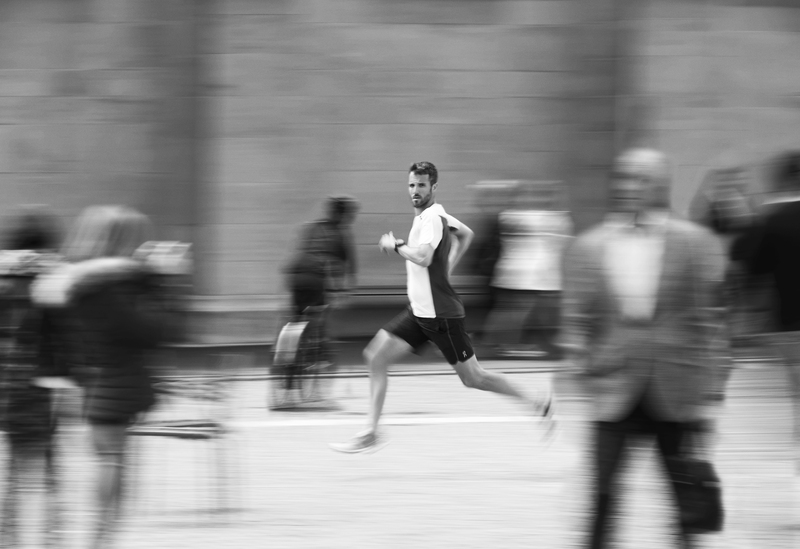 Simply register for the challenge on Strava and with On here , mark your run as a commute and get running to and from work. We will randomly pick 5 lucky runners to win a BeatTheRush prize pack including a pair of On Cloudrush running shoes, an On Comfort t-shirt and On Hybrid shorts.